Life insurance can be very confusing. What is term life insurance? What is whole life insurance? 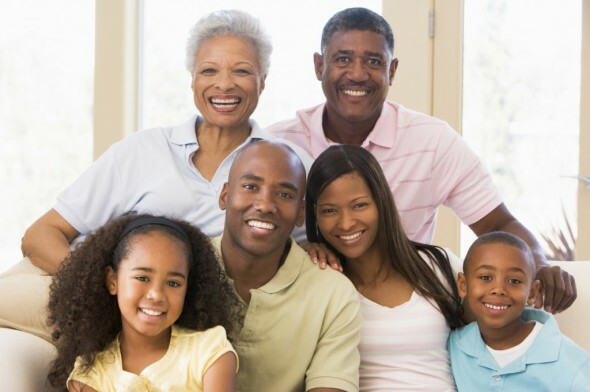 How can you get the information you need and make the right decision about life insurance for you and your family or other beneficiaries? We’ll provide an overview of these two popular types of life insurance so you can get an idea of what might be a good fit for you. Also remember life insurance is not a replacement for a Will. Although the family may understand who the favorite is once the check is cashed they proper way to conclude your life’s journey is a merit of post life planning using any professional who can best handle the different situations that you may have. Avoiding the situation like life insurance leaves everyone out in the cold so do whats right and plan ahead today.